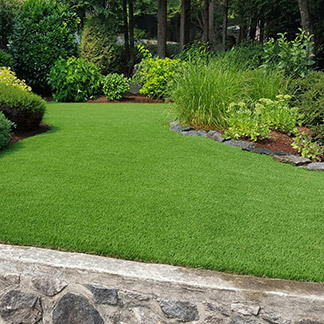 Originally posted on August 11, 2015. 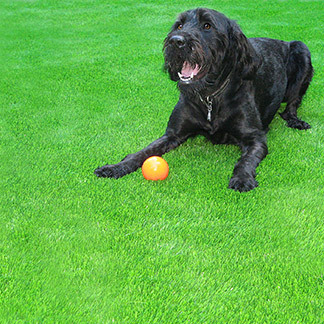 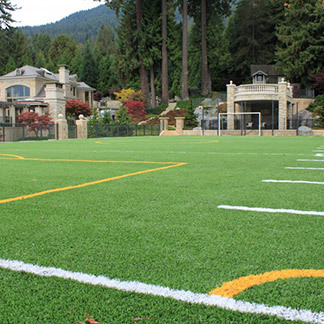 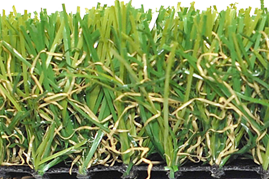 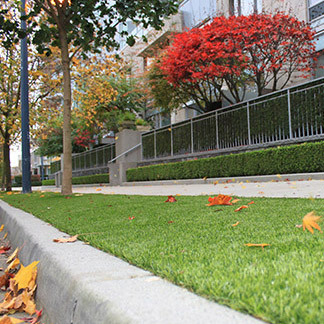 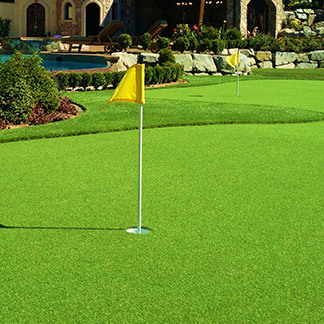 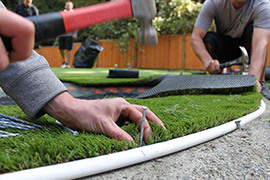 Artificial Grass is growing on home owners, especially during the drought. 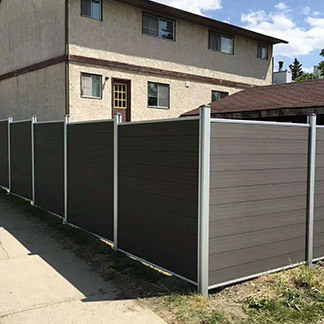 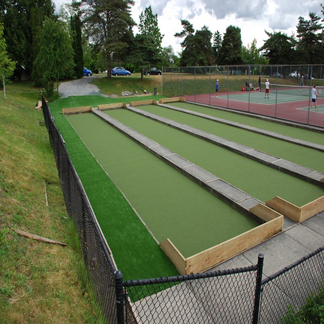 One of Precision Greens’ clients was featured in CBC News right after we finished the install!